Investigation • Device belonged to suspected shooter. Investigators remain unsure what precipitated the deadly Friday morning shooting of a Salt Lake County corrections sergeant while he slept in his bed. Utah County sheriff&apos;s investigators have finished searching the cellphone of Damon Bushman, 23, who police believe shot his uncle Sgt. Chad Conrad, 42, multiple times before killing himself. But they didn&apos;t turn up anything that revealed new clues about Bushman&apos;s motive, Utah County sheriff&apos;s Sgt. Spencer Cannon said. Police already were aware, however, of a recent Facebook post made by Bushman that described "[negative] feelings he had about a person we presume to have been Chad," Cannon said, declining to elaborate on what the post said. Cannon said recent police discussions with family members also indicated "turmoil" between the two  "people living in close quarters, not liking each other." Another family member owns the rural home outside Spanish Fork where Conrad and Bushman were living. Another uncle to Bushman had gone to the home early Friday afternoon to check on him. "It may have been that Facebook post that motivated him to do that," Cannon said. 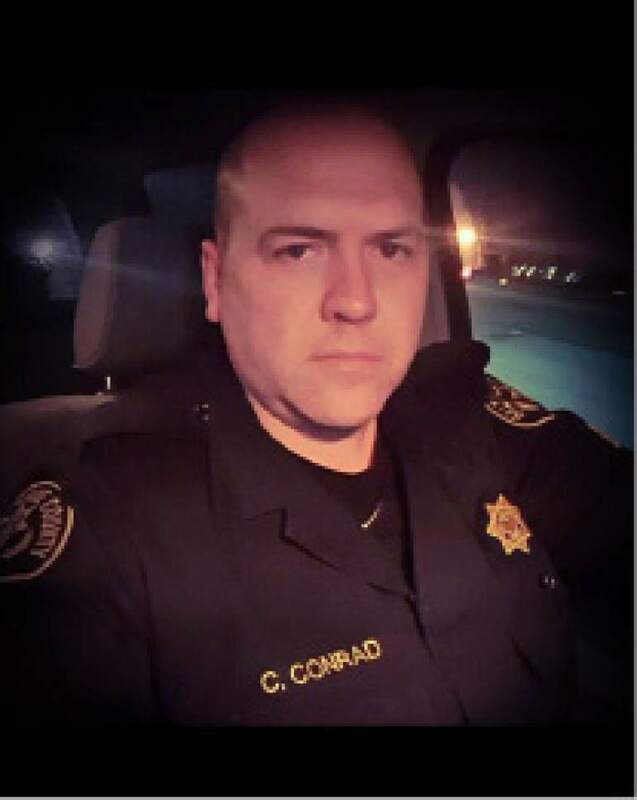 The uncle found Conrad dead on the bed, with multiple gunshot wounds. Police arrived soon after and found Bushman outside on the driveway, dead of an apparently self-inflicted gunshot wound. In November, sheriff&apos;s deputies responded to a call related to a dispute at the same home. Conrad was involved in the dispute and volunteered to leave the home for the night, Cannon said, though he wasn&apos;t sure whether Bushman was also there. "No crime was committed, nobody was arrested," Cannon said. Police plan to conduct ballistics tests and await results of an autopsy and toxicology tests.